PROS was designed to offer a wholesale model for shared workspace owners and operators as a way to enhance your service offerings. By white labeling this service, PROS will become an extension of your onsite team while saving you time and money by no longer needing to answer your client phones in house. The seamless transition between the PROS team and your clients will give the impression that our operators are at your location. Our services are catered specifically to shared workspace clients. We understand the importance of providing that all important first impression. PROS answers calls with a customized greeting and has the ability to transfer the caller to any client destination such as a desk phone, cell phone, or voicemail, etc. In addition, PROS has the ability to screen calls, delivering the caller’s name and what the call is regarding. We then give the client the option to accept the call or have it go to voicemail. Not only does PROS answer your client’s phones, but we can now take advantage of enhanced phone answering features, allowing us to provide better service to your clients and increase your bottom line. The PROS platform has been custom designed to seamlessly integrate with the WUN infrastructure. By working closely with the WUN technical team, we have been able to streamline our network, creating a seamless call transition from our telephony network to yours. Countless hours have been spent to make sure each call transitions without delay, which is unique to PROS. Our enhanced switches and network equipment ensure unsurpassed call quality. 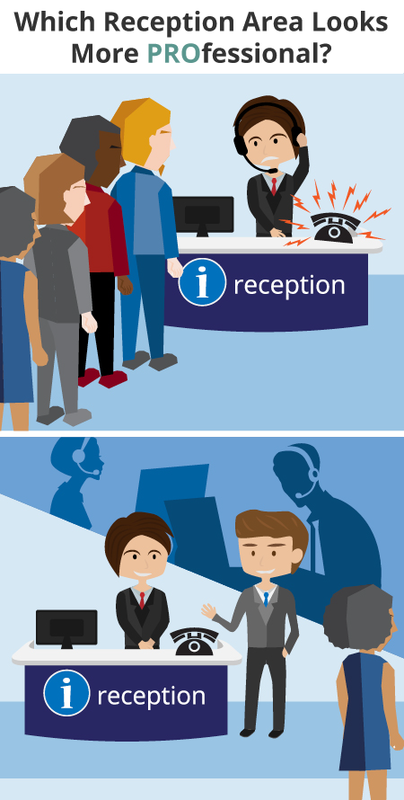 Using the WUN infrastructure, we are able to seamlessly link your platform directly to our receptionists. Before hiring PROS to manage our call flow, we were concerned that the calls would be delayed in transferring from the call center to our workspace. Our concerns were soon eliminated when we were given reports showing the speed of transfer. We were also able to charge our clients for additional usage, thanks to the monthly reports that the PROS provided.